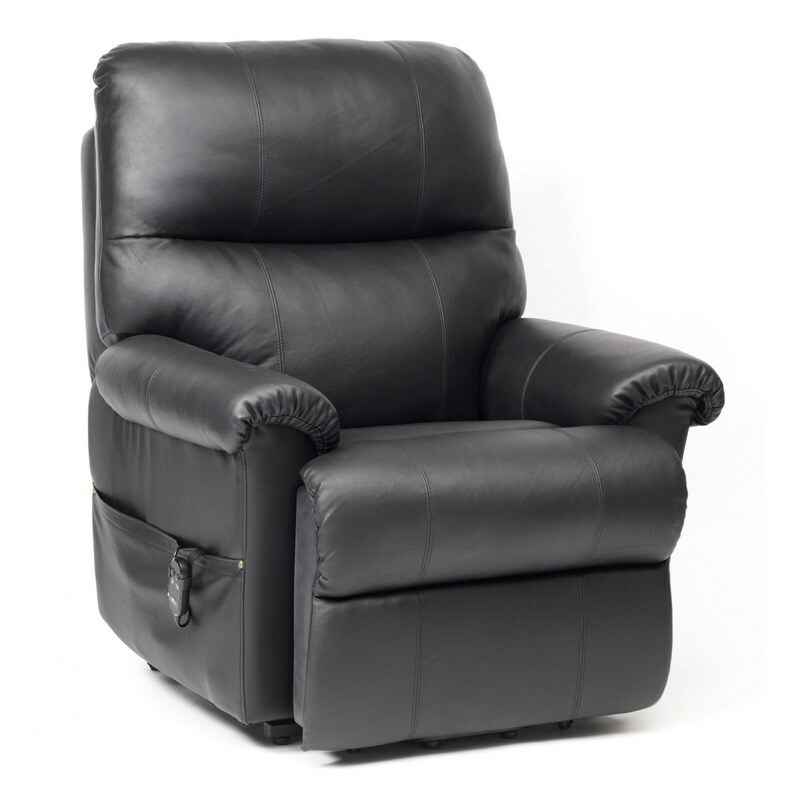 Upholstered in luxurious leather and matching PVC the Borg Dual Motor Riser Recliner is a stylish and contemporary chair. 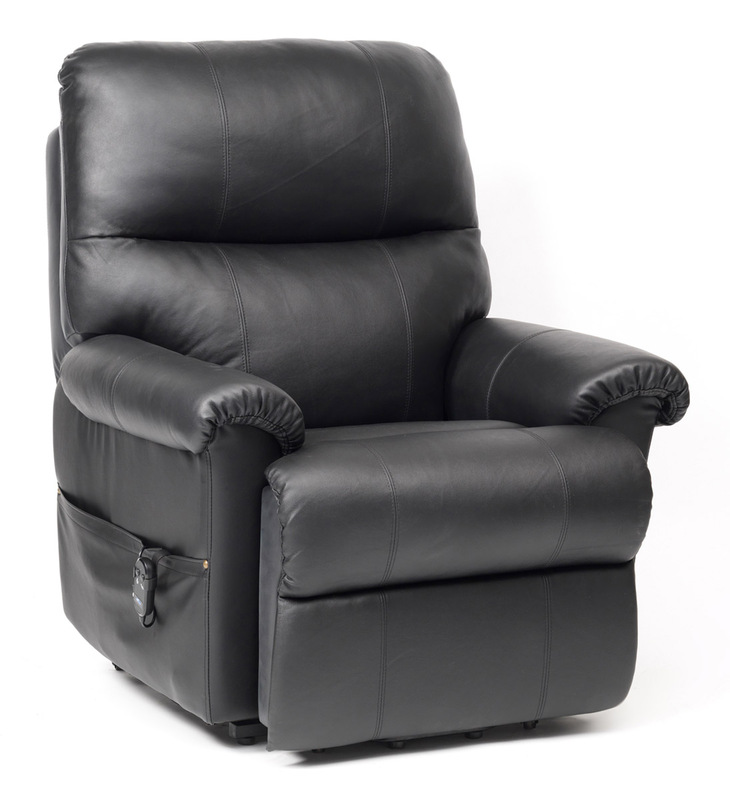 The Borg Dual Motor Riser Recliner Armchair is upholstered in luxurious leather and matching PVC and is one of the softest, most comfortable chairs in the Restwell range. It features a distinct lift, rest and recline action including an excellent comfort snooze position.The dual motor allows you to operate the legrest and backrest independently. You can put your feet up and relax in this Restwell Borg Rise & Recline Armchair and with the simple touch of a button it will gently lift you into a standing position. The handset is simple to operate and the motor is smooth and quiet.